The Philippines has some of the most delicious mangoes. 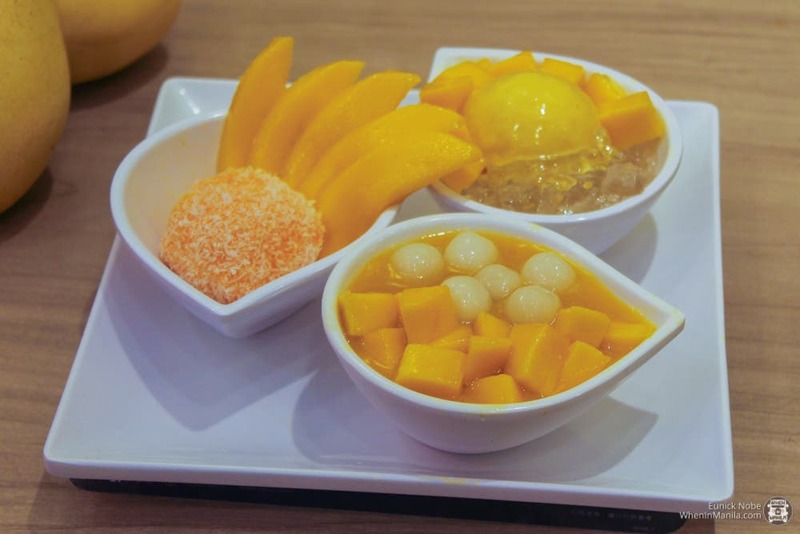 In fact, Hong Kong’s most popular dessert restaurant Hui Lau Shan gets their mangoes from the Philippines. 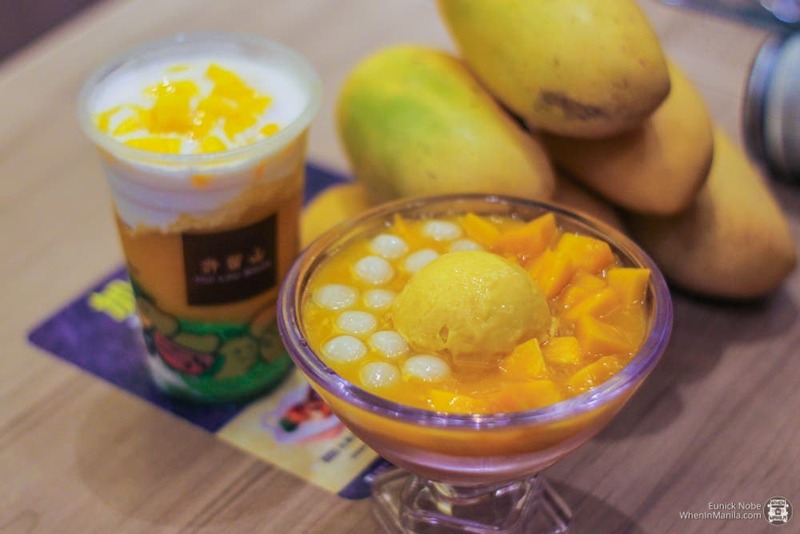 Hui Lau Shan uses Philippine carabao mangoes for their tasty treats. The brand has over 200 products with premium carabao mangoes from the Philippines. All mangoes are carefully selected according to the best harvesting time. They undergo high standards in quality control to ensure a sensational mango experience with sweet pulp and a fresh aroma. Through Fat Daddy’s Group, Josiah’s Catering is bringing the brand to the Philippines to give Filipinos tasty tropical options for a dessert. “This venture is about giving Filipinos a taste of their own pride. Our local mangoes have been satisfying the dessert cravings of consumers worldwide with its naturally sweet flavor. 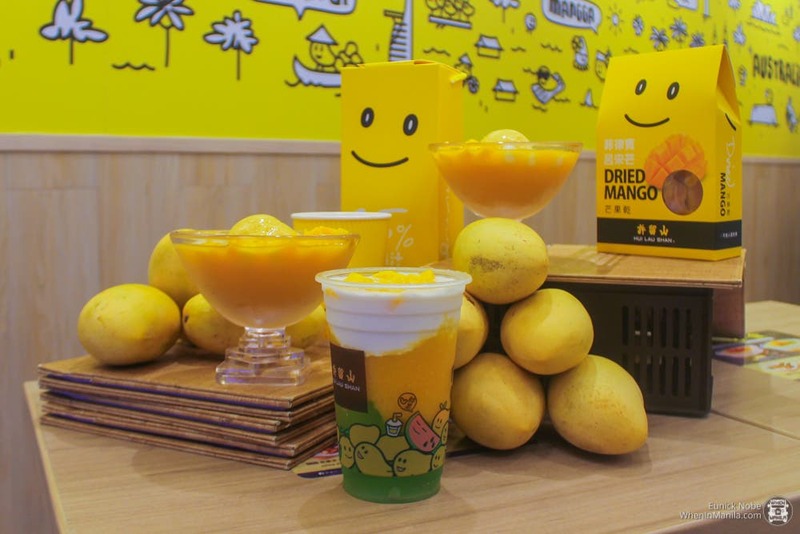 It’s time that Filipinos enjoy the mango dessert experience that is originally ours,” says Freshnaida Versoza, Chief Operating Officer. 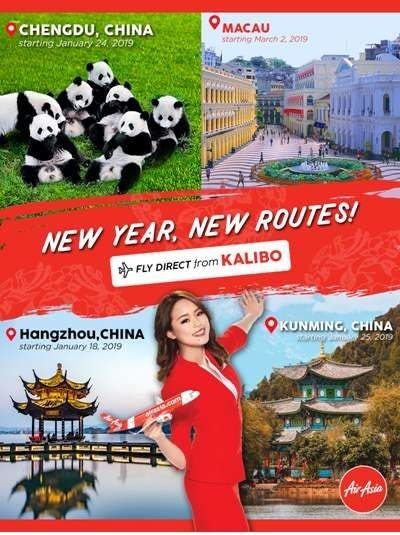 The first Hui Lau Shan store in the Philippines will be debuting in February 2019 at SM Megamall. Avocado Ice Cream After Some Hot and Spicy Szechuan Food? Count Me In!